This entry was posted in art & architecture and tagged Da Vinci, Dante, Florence, Francesco Mallegni, Mona Lisa, Sant'Orsola, science, Silvano Vinceti, tech by . Bookmark the permalink. I had no idea they found Caravaggios remains! I just wrote an english paper comparing the Caravaggio mentioned in Michael Ondaatje’s book In The Skin of a Lion with the painter Caravaggio. 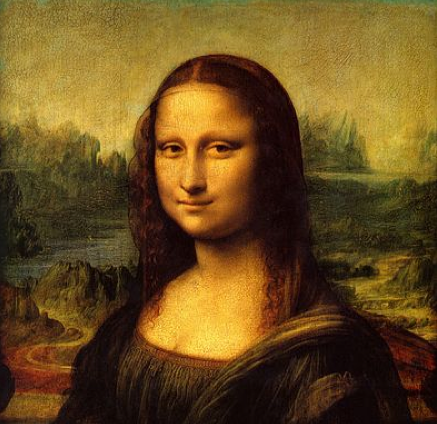 As for the Mona Lisa, did they not do a sort of xray scan of the painting and find that Da Vinci’s face was sketched underneath as a guide or potential previous idea for a painting?